If you bought a new Mac recently, you won’t have to shell out $20 to download OS X Mountain Lion when it’s released this month because it’s free for you. Instead, you can visit the “Up-to-Date” website from Apple, enter some identifying information to verify the purchase, and you’ll be rewarded with a fresh download of OS X 10.8 right from the Mac App Store. Requirements are simple: if you bought a Mac from June 11, 2012 onward, you’re eligible for the free upgrade as long as you request it within 30 days of Mountain Lions release, or the purchase date of the Mac. Eligible Mac purchases can be from Apple or Apple Authorized Resellers. The important thing to remember is that you’ll have 30 days to get the free update, so if you take advantage of Amazons discounts on the 2012 MacBook Air & Pro models then you’ll want to put this on your calendar and be ready to pounce. 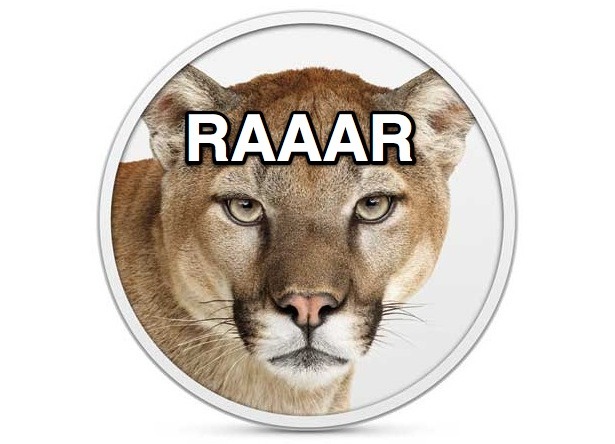 OS X Mountain Lion will be released this month, with most signs pointing to next week. Yes, and you car does the dishes. Mountain Lion is coming next Wednesday! Get ready! The RAAAR thing made me laugh hard. I have a 17″ Mid 2010 MBP, all the reasons to upgrade are disabled for my MBP. I would buy a new MBP but Apple stopped making the 17′. Get a 17″ early 2011 model. I’m sure they are still available at bestbuy and/or online.